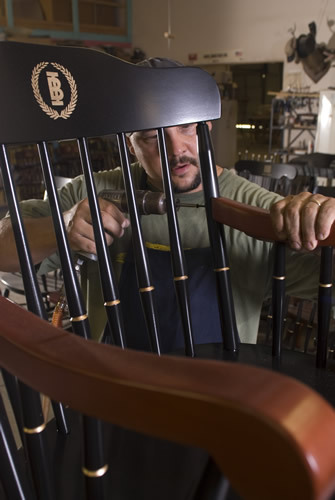 Since 1973, Boone Industries, Inc. has built the finest university-style furniture that is STILL made in America. 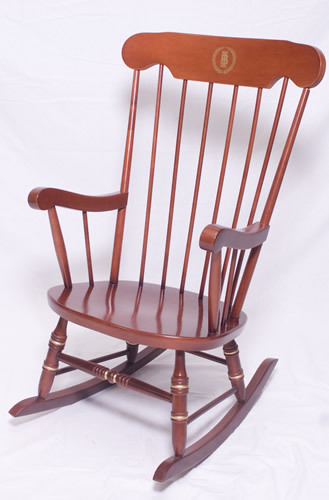 Regardless of whether you are looking for a personalized Captain's Chair, Deacon's Bench, or a Boston Rocker, Boone Industries is ready to offer you a superior product with superior customer service. 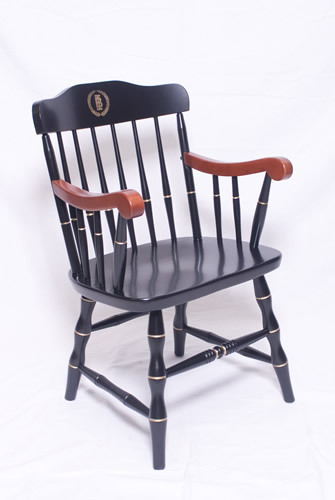 Our chairs and benches are bought by museums, hospitals, golf clubs, service units, universities, civic clubs, and other individuals and groups that want a high quality product with their name and/or logo on it. 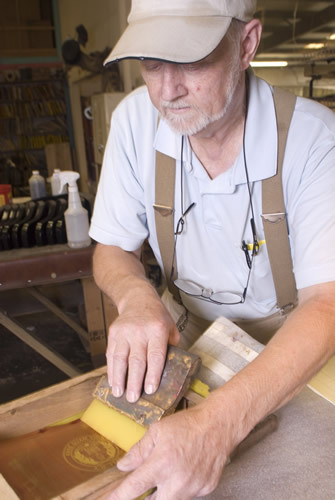 Our furniture makes a perfect retirement or special recognition gift. charge extra for rush orders!! !